Be Brave, Do Good, Change Lives. That’s the message of inspiration Mike Margolies has brought to 1000s of athlete’s over the last three decades -1v1 and groups large and small. He will leave your audiences wanting more and truly believing they can make a difference in their own lives and in those that they touch. He won’t just get you excited, he’ll get you moving. Mike will share with you lessons from great athletes, experts and coaches he has worked with over the years. Bold, Do Good, Change Lives. 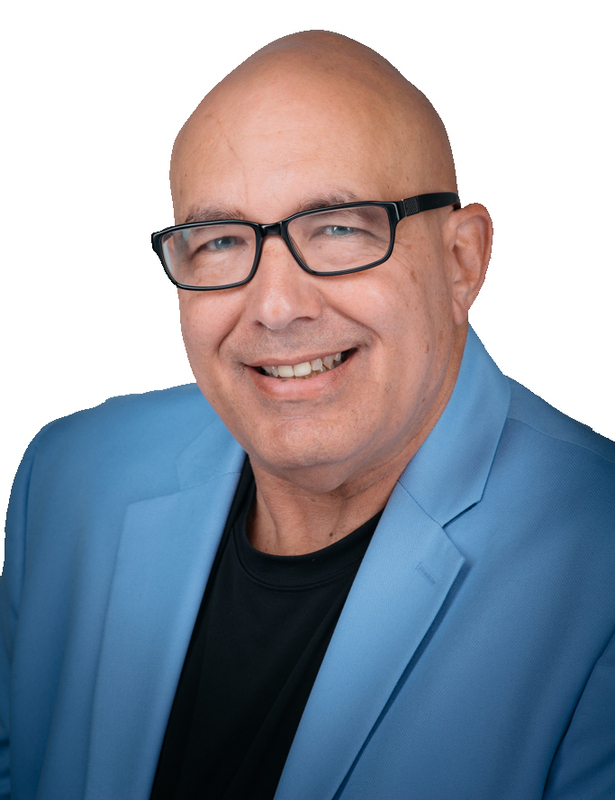 Follow Mike Margolies on Facebook, and get connected with his consulting. Needing motivation in sports and in life? Follow Mike on twitter for quotes, updates on speaking engagements, and motivation. Mike enthralled an overflow audience of administrators, coaches and athletes for 7 hours. His presentation on Mental Toughness and the Game within the Game was great. He won everyone over with his humor and expertise. Mike was gracious with his time and made sure that our participants understood mental toughness.